SOS text load for Talk N Text? Yes, you avail this service from your TNT sim card in times of emergency. 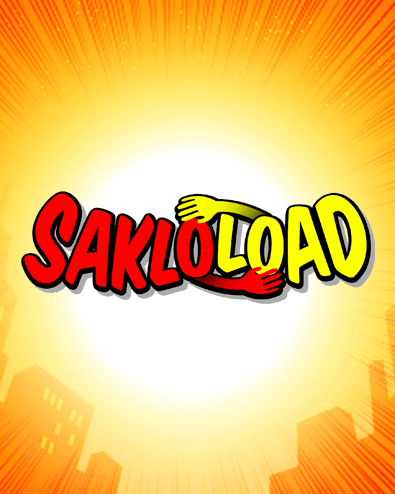 They call it SakloLoad, this lets you borrow load that you can use to text and send important message to you loved ones. This is a free and you don’t need to reload your account the time you use this emergency service. Talk N Text will deduct the amount you use in SakloLoad on your next reload so you don’t need to rush at your nearest loading station after you consume the load. You can use this to text Smart/TNT users and even for other networks also. Select emergency load you want to avail by following the code provided below. That’s it guys, share if it helps. You can visit TNT website for updated code or keyword on this SakloLoad promo.